We go to work every day to achieve two things: sharing our knowledge of life sciences with the world and to serve our clients the best way possible with our tailor-made employment solutions. This was the case in 2012 and it still is today. 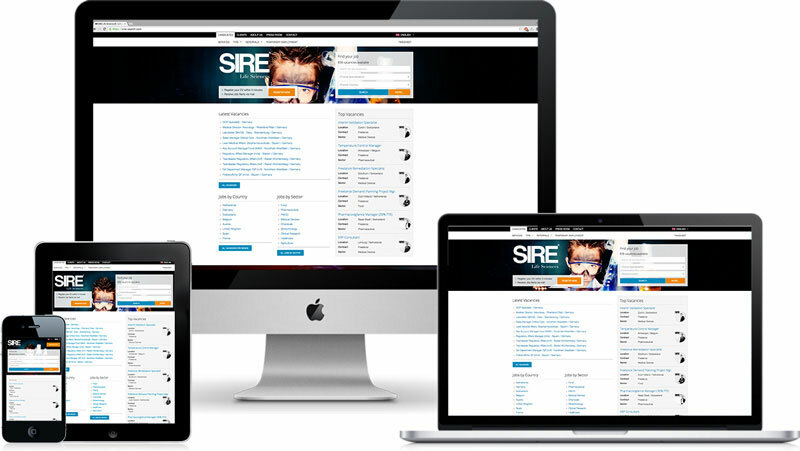 In the summer of 2012 SIRE Life Sciences® started in a small office in the centre of Amsterdam; Jan-Willem Broekhoven & Jordy Stravers wanted to approach and serve the recruitment industry from a different perspective. From their modest office on the Keizersgracht they worked day and night to map the market and the key players within the European Life Science industry. The name of the company, which is inspired on the values that SIRE Life Sciences® strives for and lives by, also means Sir, King and senior. This depicts the way we treat and serve our valued customers. From the start SIRE Life Sciences® wanted to be a different kind of company compared to the many exciting, traditional recruiters: a company that doesn’t just revolve around placing candidates, but that also approaches the market in a more efficient and technological manor. Today SIRE Life Sciences® has five offices in four different countries, is market leader in the Benelux and the Life Science recruitment specialist in Europe. With every placement we try to expand our market position further, but also make it a special and pleasant experience for the client as well as the candidate. SIRE Life Sciences® believes in sincerity, our work is carried out in a responsible, honest and transparent way, both externally and internally. SIRE Life Sciences® drives its business with intelligence, we use the latest technologies, skills and continuously research and develop new ways to improve our way of working together with clients and colleagues; the best possible environment for every one of our stakeholders. SIRE Life Sciences® strives resiliently to get the best possible result for both candidates and clients, always. Last but not least SIRE Life Sciences® strives for excellence, in everything we do; quality is one of our main driving forces. SIRE Life Sciences® endeavours to demonstrate these values at all times, without exception. Protecting these values and our reputation is of huge importance to us. If you feel we could improve our service to you in any way, we would gratefully value your suggestions.